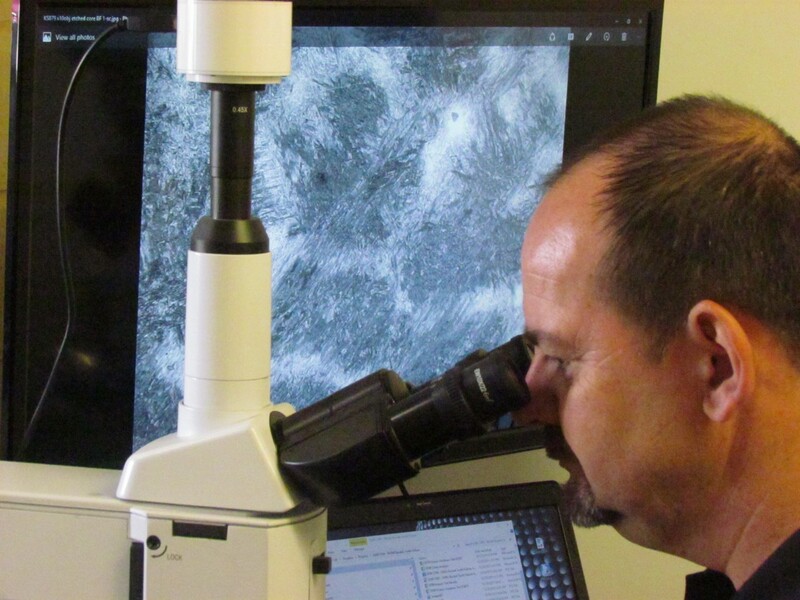 MatSol’s Principal Scientist & Director, Dr Paul Hugget has a wealth of experience in the mining game. When asked about Material certificates for raw materials his response probably wasn’t what you’d expect. “Just because a supplier provides a material certificate for a batch of raw materials, doesn’t necessarily mean the products are always correct for the application. Steel suppliers will often provide a mill certificate which will show a chemical analysis, mechanical properties (such as tensile strength), and sometimes hardness, etc. However whilst these values will normally be within the required specification, there can be other problems with the material, such as general defects (inclusions, porosity), microstructural issues (such as “banding”, micro-porosity, carbides, coarse grain size, etc) that will effect the performance of the material in service. Microstructure of quench and tempered steel showing the presence of allotriomorphic ferrite, which reduces the mechanical properties and hardness of the material. 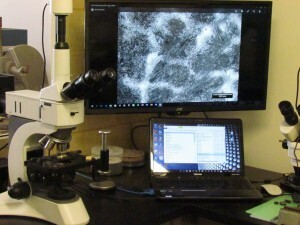 Using an optical microscope to view the microstructure of quench and tempered steel showing, the presence of allotriomorphic ferrite, which reduces the mechanical properties and hardness of the material. By IMEC|2017-08-09T08:50:09+00:00February 25th, 2016|Blog|Comments Off on When Material certificates aren’t enough.